And here are our winners! Be sure to email me, Amy, at agreen@bethanyhouse.com with your mailing address so I can send you your Starbucks card! It’s the Monday after the ACFW conference. For all you readers out there, that might not mean much, but for the writers it is a very big deal. 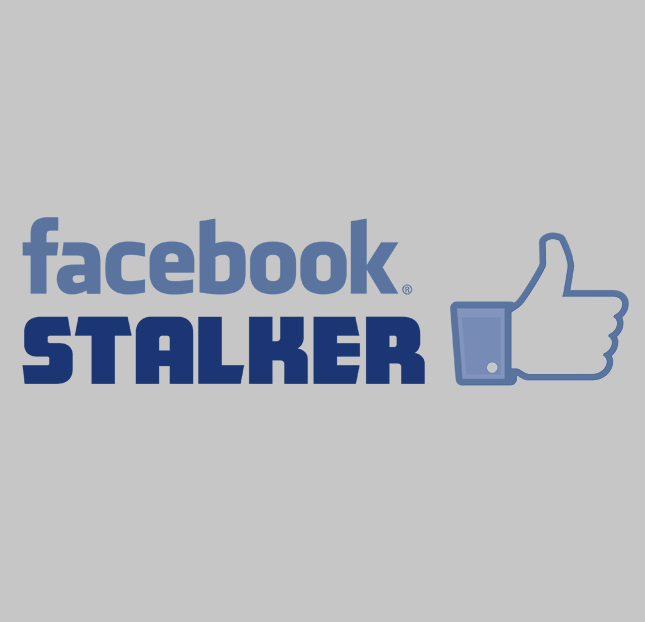 You may have noticed lots of author Facebook pages filled with photos of smiling people in fancy dresses, or blogs about what they learned in the conference workshops. One thing is for sure: there are a lot of tired authors out there this Monday morning! 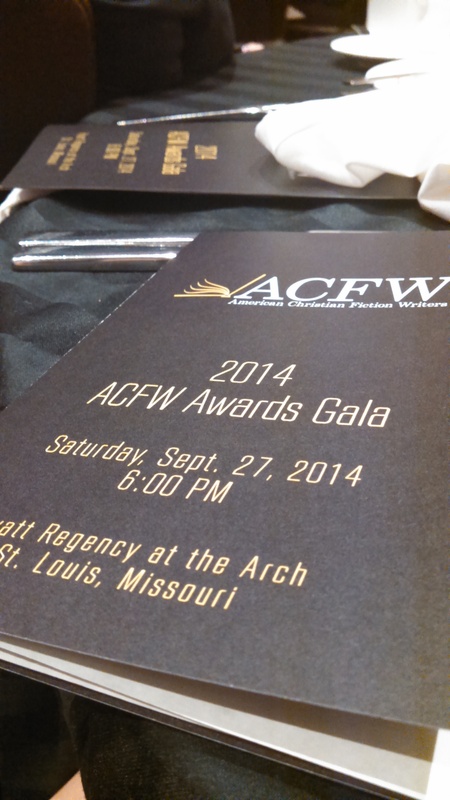 One of the highlights of the conference is the awards gala. 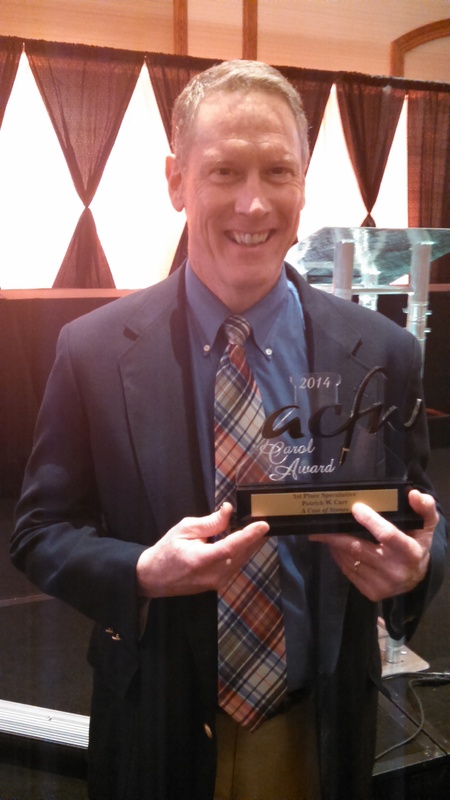 At Bethany House, we are so excited for all of our authors who were honored with nominations and wins. Here are some BHP pictures and highlights. Julie Klassen was selected as Mentor of the Year, which means ACFW wanted to thank her for all she does to encourage and pour into other writers. 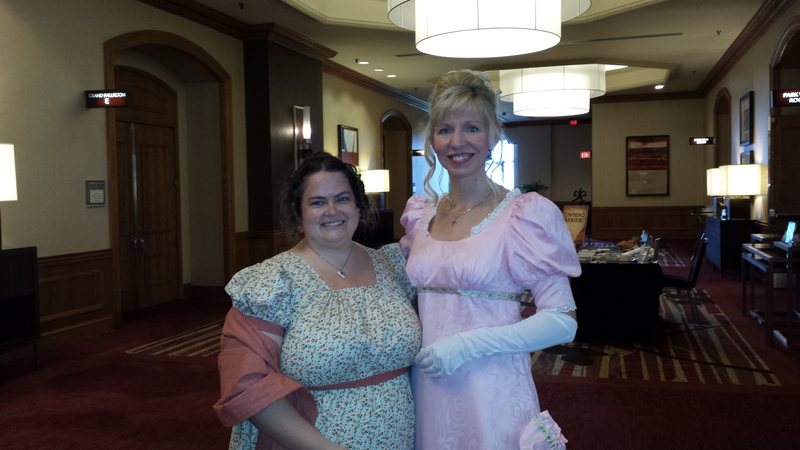 Kristi Ann Hunter and Julie Klassen in Regency dress at the genre dinner. Becky Wade and Jody Hedlund at the gala. 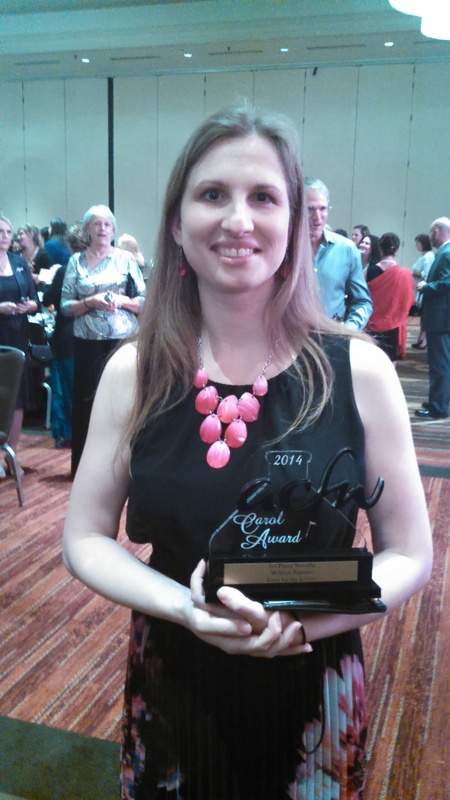 Melissa Jagears with her Carol Award. For the Carol Awards, we had four winners: A Noble Groom by Jody Hedlund for Historical Romance, A Cast of Stones by Patrick W. Carr for Speculative, Undeniably Yours by Becky Wade for Romance, Love by the Letter by Melissa Jagears for Novella (which you can download for free here). 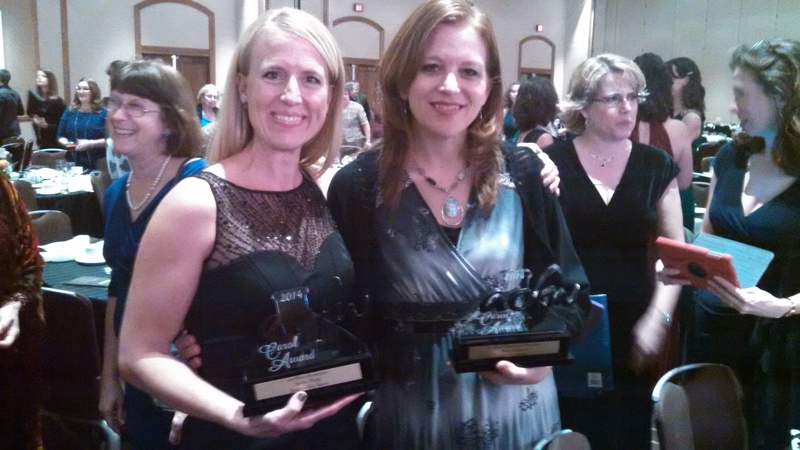 We’re so proud of our authors–and the editors and other members of the BHP team who worked hard on these novels. Patrick W. Carr —A Cast of Stones was his debut novel! In other news…today is National Coffee Day. So, because of that, and because we’re so excited about our talented authors, we’re going to share some of that caffeinated celebration with you. Just comment with a recent book that kept you turning pages late at night. On Thursday, we’ll post the names of four winners, so check back! If you win, we’ll mail you a $5 Starbucks gift card along with a packet of bookmarks (so you know what great books you can read as you sip that coffee!). When I was young, you were like a candy store, containing shelves bursting with color that made me want to drool. (When I was very young, I actually did drool. Sometimes on your books. Sorry about that.) My sister and I would sing “The Library Song” from our car seats on the way to visit you—I can’t recall the words, but by the time we reached kindergarten, there were several stanzas. I’m sure they were deeply lyrical and moving. As I grew up, the library became one of my favorite places in our small town. It was there that I won my first writing contest, discovered a love of secret codes, and committed my first crime (leaving a library book in the rain was, to me, a capital offense). You brought me puppet shows and summer reading programs with cheap plastic prizes that I thought were treasures. You had book sales and how-tos on whatever craft craze I was currently obsessed with and apologetic tomes that I checked out in middle school to sort out what I believed and why. It must have been in high school that I discovered the Christian fiction section, and I never left. The stories I found there—Dee Henderson, I’m talking to you—probably led me, eventually, to work in book publishing. So thank you for that. But there are so many more reasons to thank you. Thank you for being filled with people who love books—for employing librarians who are willing to overlook a boisterous child who means well, anyway, and give her tips about what to read next. Thank you for hosting every period of history, every human emotion, every obscure topic, neatly organized on your shelves. Thank you for opening up new worlds for me. For all of us. I’ve moved to a new city, a new library system with fancier technology and more options. 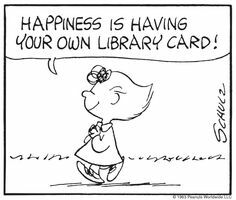 But it still seems a bit strange to use a library card that isn’t faded and warped, the wobbly grade-school cursive signature rubbed to a pale gray from use. I’m working on it, though. Just in case you ever wonder, in this digital age, whether you have a place anymore, let me say this: you do. Here’s to many more generations roaming the shelves—after all, “The Library Song” could use a couple of new verses. 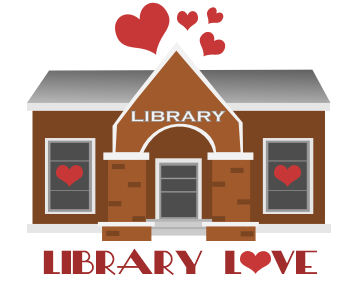 Here’s a question for you, readers: what do you appreciate about your local library? Marty, please email me, Amy, at agreen@bethanyhouse.com with your mailing address so I can send you a copy of Pilgrimage. Thanks to everyone for sharing your favorite Bible character! 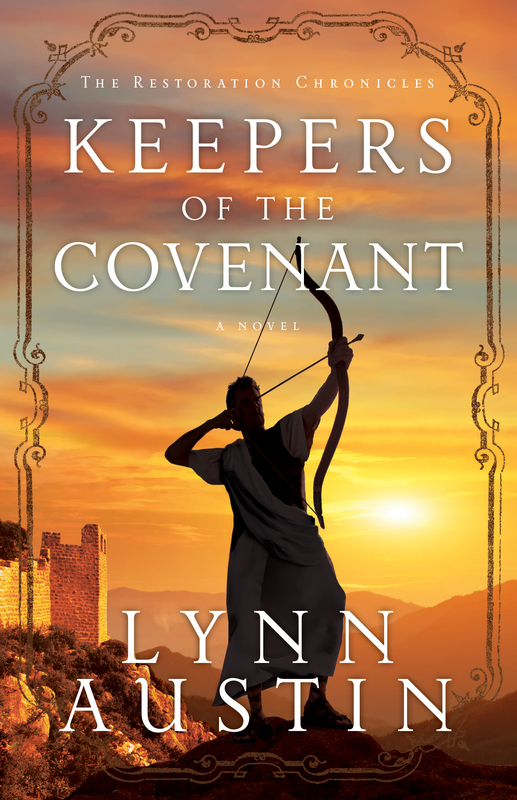 As I researched my novel Keepers of the Covenant, based on the biblical book of Ezra, I was struck by how similar his times were to ours. In Ezra’s day, God’s people seemed more interested in adapting to the society around them than in living His way. They had wandered so far from Him that they’d ended up in Babylon, slaves to an ungodly way of life. But God longed to restore His children, so He made a way for them to return to the Promised Land and to a relationship with Him. Sadly, most people chose to remain in captivity. Only a very small remnant accepted His offer of salvation. But for those who did, God had a leader in place—Ezra. Many of us have loved ones who have wandered away from God, captured by the culture’s empty promises and enticements. Like Ezra, we long to lead our loved ones home and help restore them to God’s embrace, but how? What qualities did Ezra possess that made him able to be used for God’s purposes? A few things about his character and habits stand out. 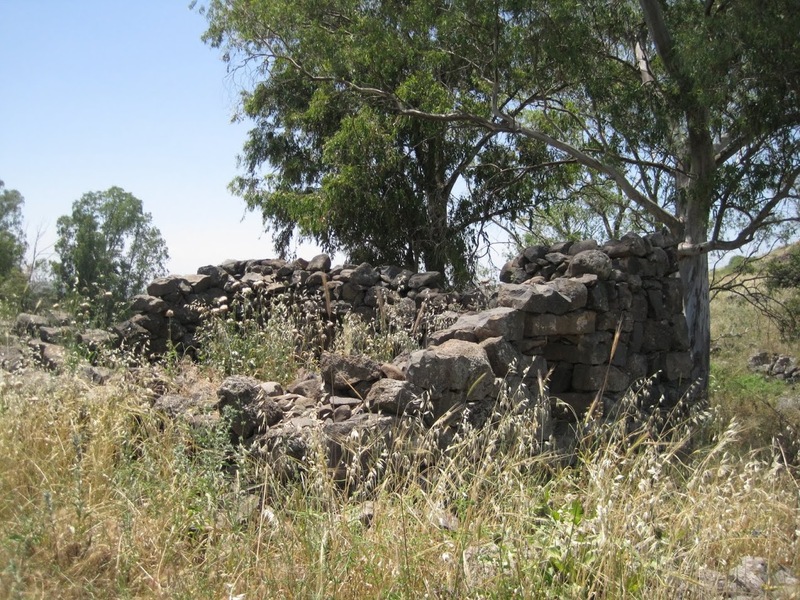 Pictures are from Lynn’s trip to Israel, which she writes about in Pilgrimage. Today, we have a guest post from Nichole Parks, a BHP intern and a devoted reader. Enjoy her tips…I sure did! “Abridged” was a new word for me. I reread the back cover of the audio book case. My thirteen-year-old heart hiccupped. “Abridged” as in someone-had-cut-out-parts-of-the-story? That abridged? I scattered the rest of the audio CD containers around me. I hadn’t heard the entire O’Malley series. With that, I took to scouring cbd.com. The Negotiator and The Guardian fit nicely in my shelf. But I was thirsty by then. Anything Dee Henderson wrote, I read. I even took to reading other authors simply because of her endorsements. Scoured the Internet for interviews. I memorized her back covers. No joke. I can pop one of them out like a verse—it’s not exactly something I’m proud of. Then I decided, “Hey, why not be a writer like Dee Henderson?” So, here I am, majoring in writing and interning at Bethany House in the publicity department. 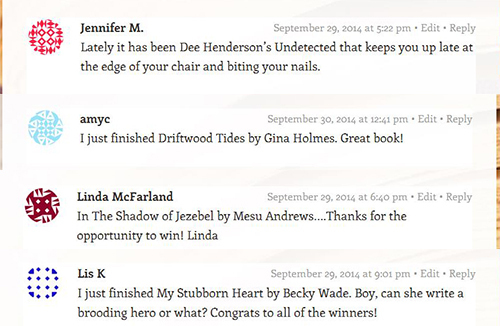 This summer I finally landed an interview with best-selling author Dee Henderson. And because it worked out so well the first time, I keep author-stalking as a hobby. Thanks to social media, it’s easier than finding a tape player to listen to The Rescuer on cassette. But you’ve still got to know which windows to peek through. For freedom from fear (of bad reviews, of inadequacy, of comparison to others). For readers to find these books and learn something new about God and who He is. For the strength to persevere through dry or difficult times in life. I can’t tell you how much I appreciate you taking a few moments to lift up our authors in prayer, and I know they feel the same! See you next month, prayer warriors! Welcome to September! 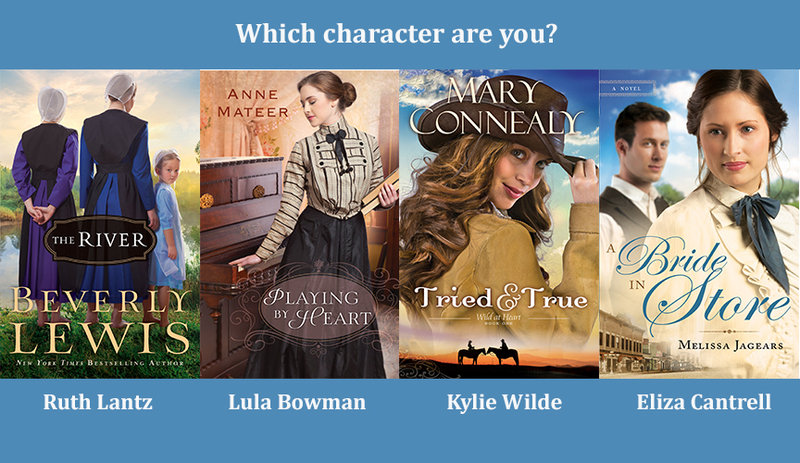 This month, just for fun, see which main character from our new releases you relate to the best. When you’re done, be sure to let us know whether our quiz guessed your personality accurately. Happy reading!